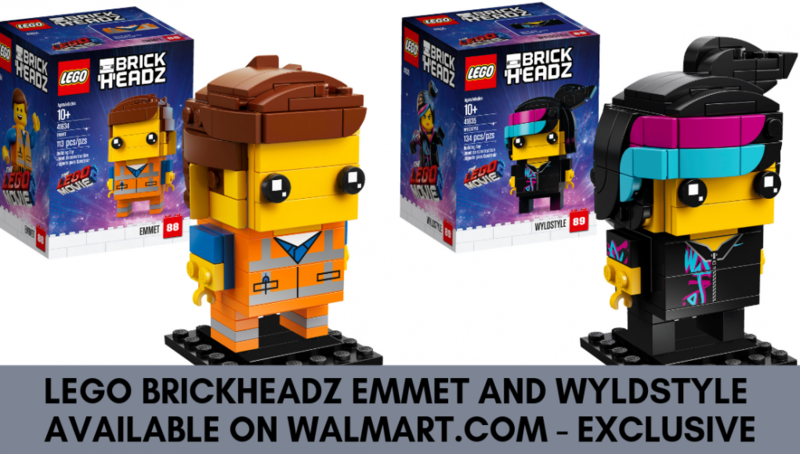 Thebrickfan brings us news that Walmart.com has listed Brickheadz versions of Emmet and Wyldstyle. They are listed as Walmart.com exclusives but we aren’t sure if this means it won’t be listed on LEGO.com in the future but the product description for Wyldstyle shows that it might be a very limited production with each set individually numbered out of 5000 units. 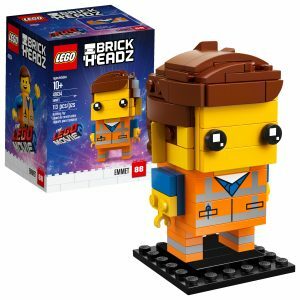 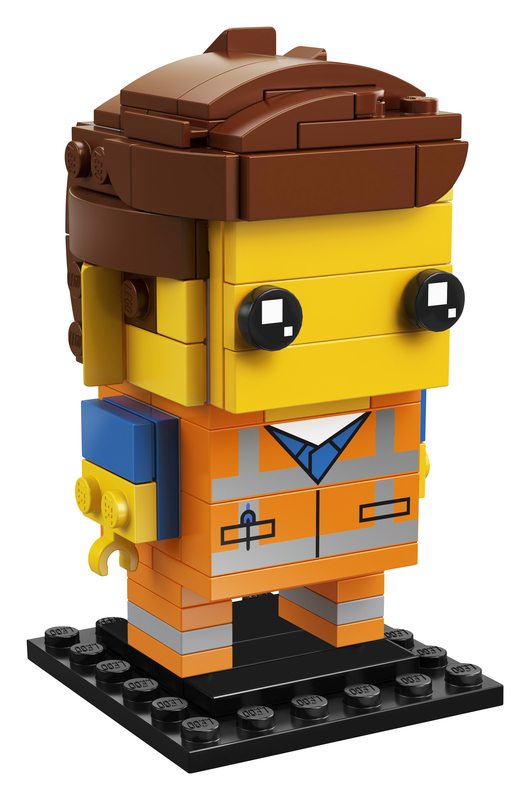 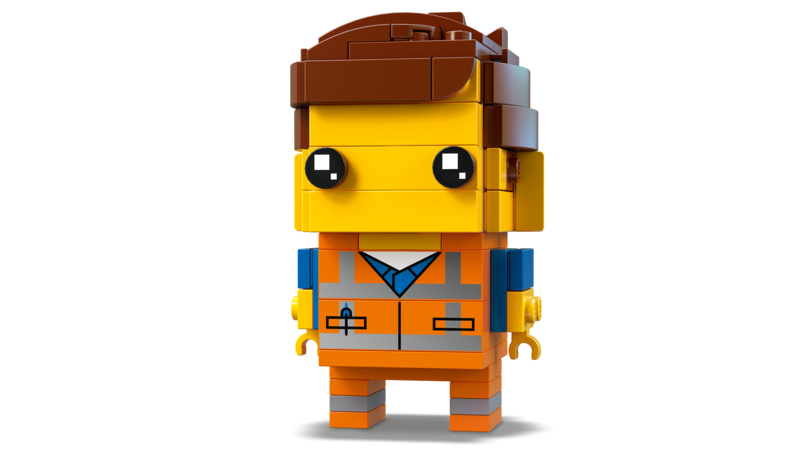 Build LEGO® BrickHeadz™ 41634 Emmet with colorful LEGO bricks that recreate the iconic details of THE LEGO MOVIE 2™ hero, including his construction worker’s outfit. 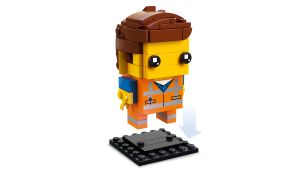 This fun creative toy stands on a buildable baseplate ready to display in your home, office or wherever you like. 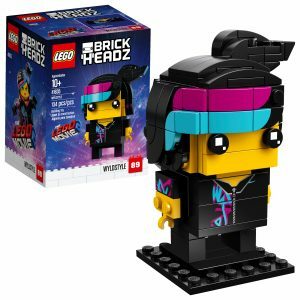 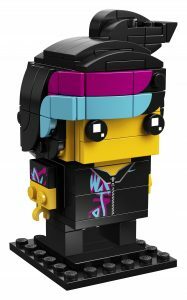 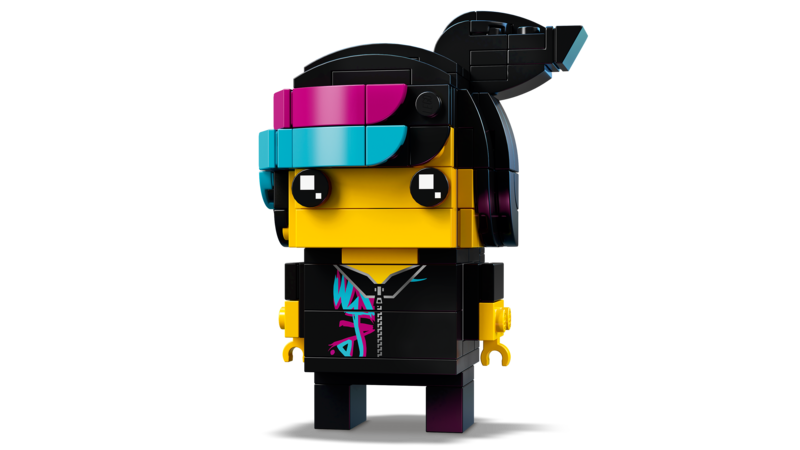 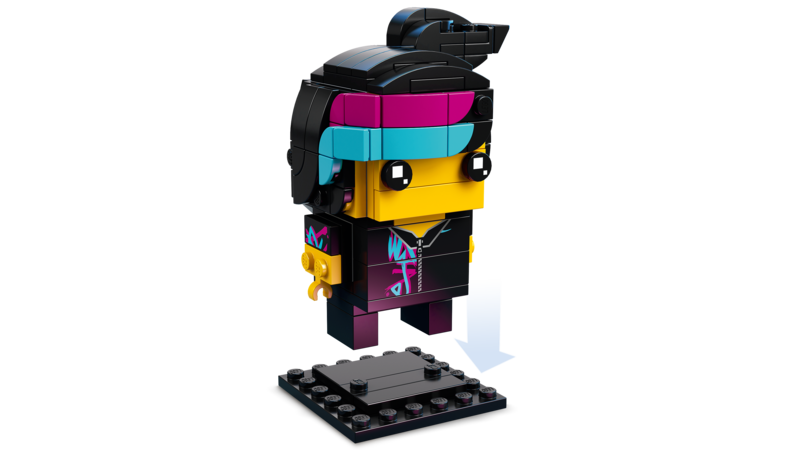 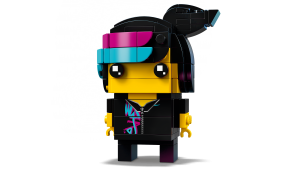 Build and display LEGO® BrickHeadz™ 41635 Wyldstyle, featuring characteristic details of THE LEGO MOVIE 2™ hero including turquoise and violet hair streaks. 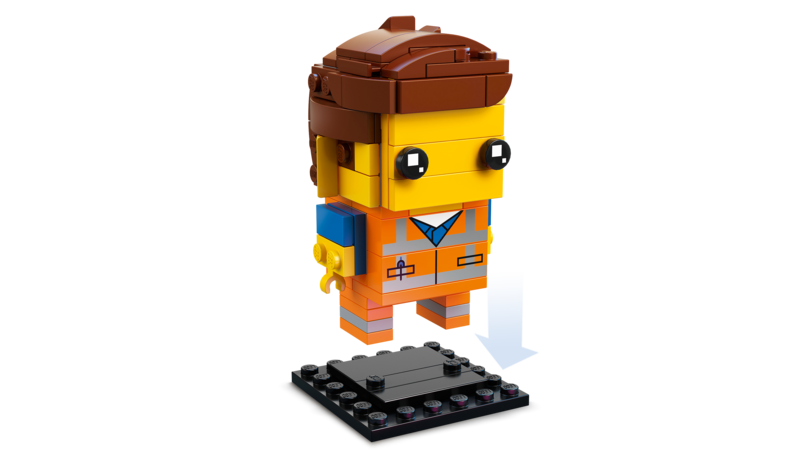 This awesome construction toy includes a buildable baseplate for you to display your master-building creation in your home, office or anywhere you like. 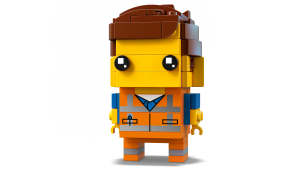 Next articleTHE LEGO MOVIE 2 general screening starts this week!